Let's explore Yale and Downtown New Haven in 5,000 or 10,000 steps! See the city and find time for exercise with this moderately paced walk. You'll be guided by me, Shana Schneider, a Yale alumna and New Haven resident. I'll take you along paths and walkways that you may not have seen before and share some fun insider tips along the way. We walk at a moderate fitness pace, keeping to about a 20-minute mile on paved paths and sidewalks. There may be one "surprising" hill, but otherwise, the routes are flat and stroller friendly. All ages welcome. 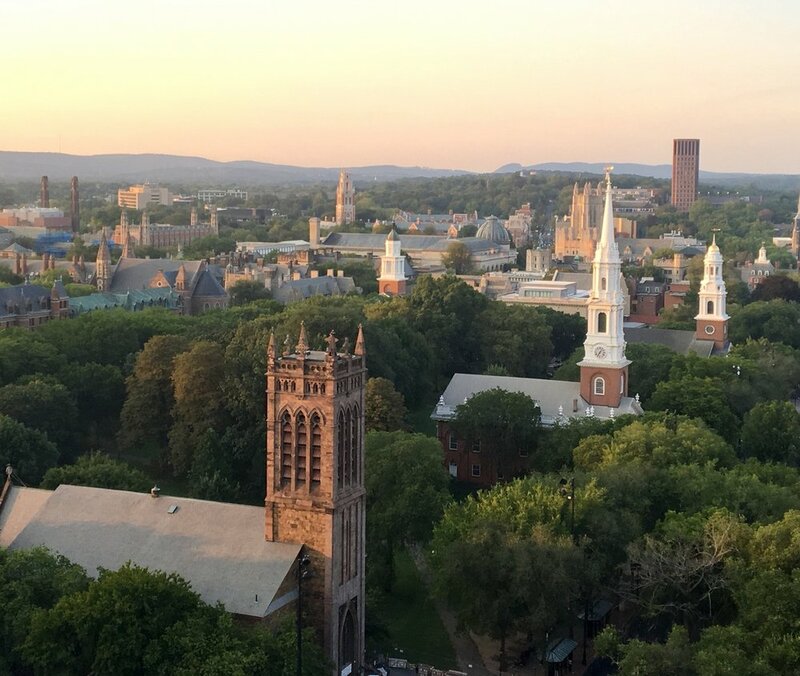 You'll forget that you're even exercising as you learn more about Yale and New Haven's culture, architecture, and history. Watch this quick tour...then sign up for one in person! 5,000 step tours last approximately 1-hour | Tours leave from the Temple Plaza area unless otherwise noted. Fitstyle helps you find time for fitness where you didn't think it existed. 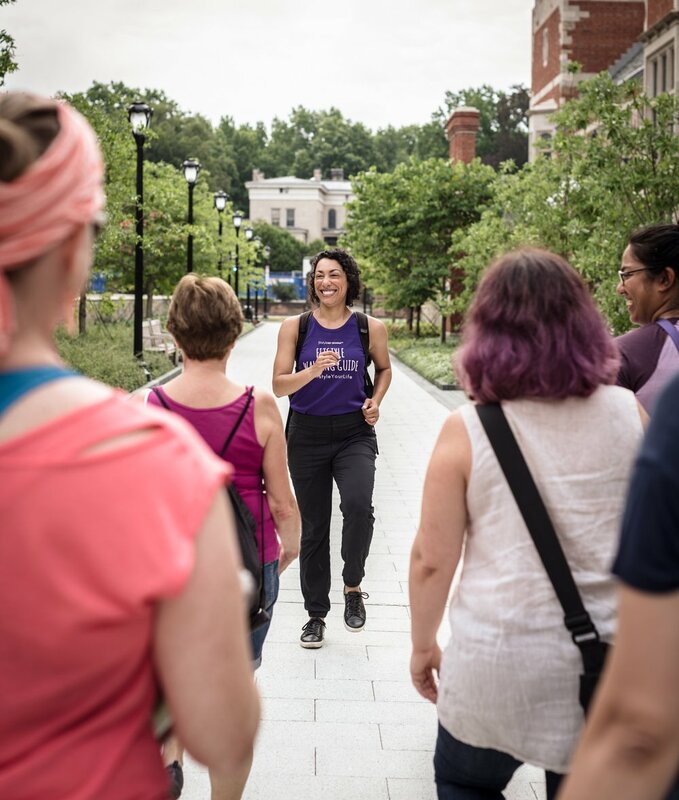 SIGN UP NOW FOR A FITSTYLE WALKING TOUR!